We take part in a number of exciting events throughout the year. We take part in a number of exciting events throughout the year, providing a fantastic opportunity for members to engage the public with ecology. Please contact us if you have an event you think the BES should have a presence at and to find out how you can get involved. Please check back regularly for opportunities to get involved in our events! Regional Events: We support members in the delivery of activities that communicate ecology to public audiences. Do you want engage the public with your science? Find out how our Regional Funding scheme can help. 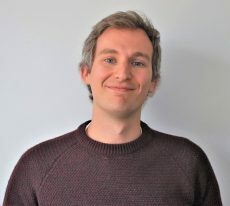 National Events: We take the excitement of ecology to major national events such as BBC Good Food Show, Chelsea Flower Show and music festivals such as Glastonbury! . Are you a keen gardener or passionate about wildlife friendly gardening? Do you work in an area of research that is relevant to horticulture? 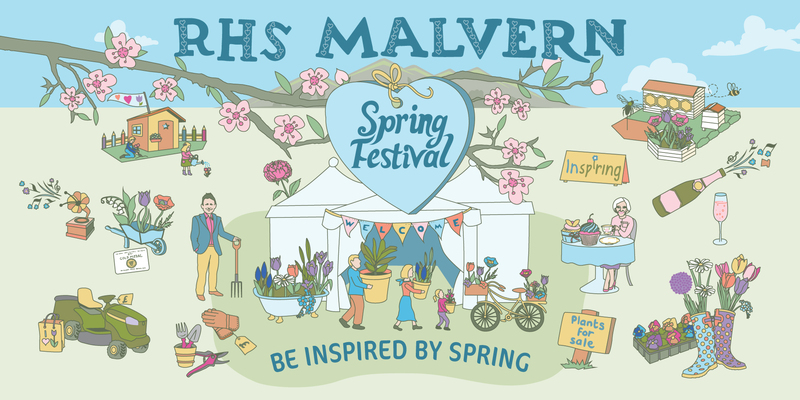 If so, there’s a great opportunity to engage visitors at the RHS Malvern Spring Festival from 9-12 May https://www.rhs.org.uk/shows-events/malvern-spring-festival. The show welcomes around 20,000 visitors and is featured on BBC’s Gardener’s World. 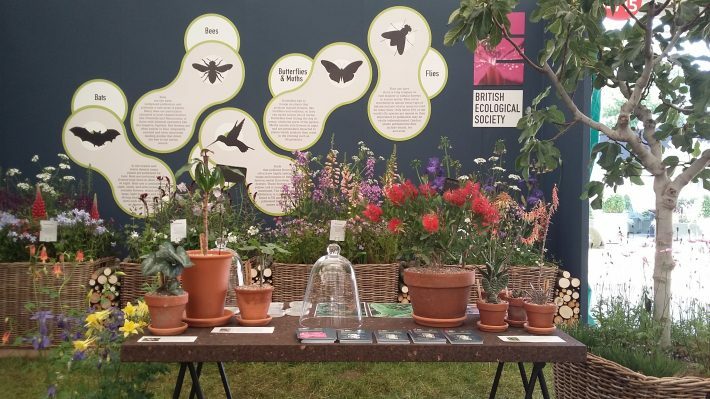 The festival organisers and the curator of the “Eco Green and Growing” area are looking for ecologists who would like to chat with visitors about all aspects of gardening. You can volunteer for just one or two days, as well as for the whole show, and there are opportunities to run workshops or give talks if you’re really keen. All volunteers will get free entry and plenty of time to explore the rest of the show. We also hope to make a contribution to travel and subsistence. Please get in touch with Emma (e.sayer@lancaster.ac.uk) if you have any questions or would like to express interest in volunteering. BBC Good Food Show. Find out more here. BES Science Slam. Find out more here. Darwin’s Coffee House. Find out more here. RHS Chelsea Flower Shows. Find our more here. NERC into the Blue. Find out more here. The Nature of Food - BES at the BBC Good Food Show 2018.